It usually comes as no surprise in the I’m A Celebrity…Get Me Out Of Here! jungle, when the celebrity contestants start getting a little bit…ahem, gross. But during last night’s episode of the show, Harry Redknapp was left grossed out by a rather different jungle habit. He watched on as some of the younger ladies in camp went around popping each other’s spots, after experiencing a few breakouts in the Aussie jungle. First to kick off the rather hard-to-watch trend was Rita Simons, who was seen popping one of hers in a mirror. She then started off a bit of a chain reaction, with Fleur East, Emily Atack and Sair Khan all getting involved afterwards. In the Bush Telegraph, Rita admitted: “God we’re disgusting aren’t we? I love popping spots. 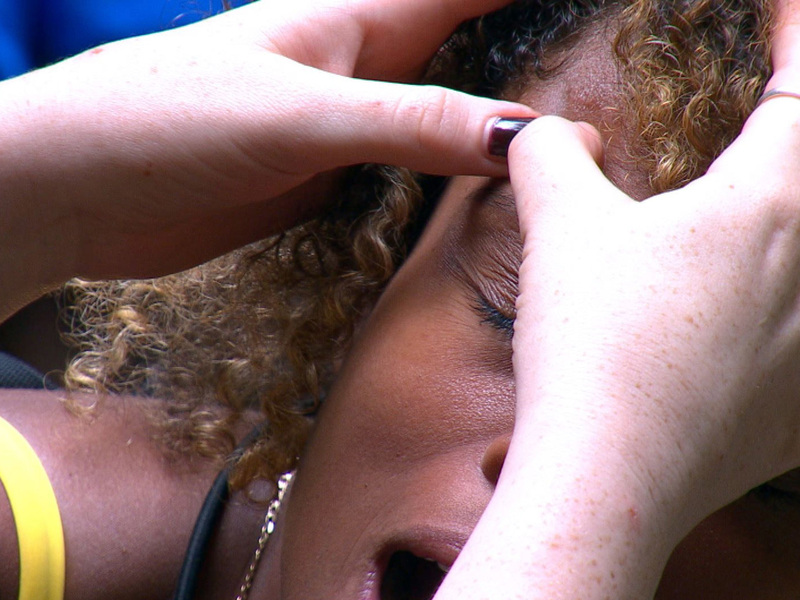 Fleur also revealed the the experience was a pretty painful one for her, after Emily popped a spot on her forehead. Poor Harry witnessed the whole thing from his chair in camp, and later admitted that it was “gross” to watch. He confessed, “I did find the spot popping a bit gross, you know, they were all getting round like it was a spot popping party. While another viewer said: ‘Omg so disgusting’. But we have to admit – popping spots can be SUPER satisfying…right? !